It is most important to you that content updates can be independently maintained by your employees in the CMS and you are interested in a future-proofed content management solution? You want to wirk with an Austrian based company, that is almost around the corner and could fulfil your requirements just within seconds? As one of the country's leading Drupal agencies we can strongly recommend you the Content Management System Drupal! It offers sophisticated and extensively tested basic functions, facilitates the standard-compliant implementation of layouts and accelerates the whole process of development. 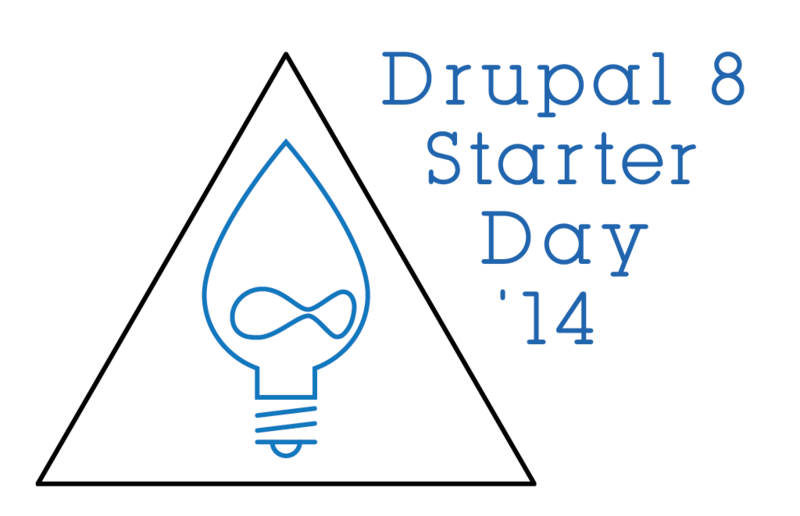 Drupal separates contents and logic and is easy to configure. Advanced features can be inbuilt in the site without any difficulty. 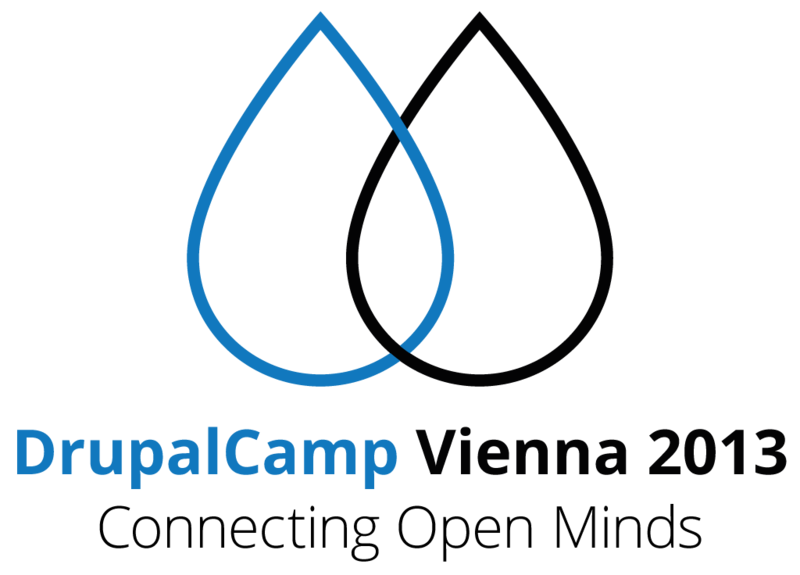 Contributions to the community: We're into Drupal since 2010 and are active partners of the Drupal Austria Community since 2012 and we are co-organizers and sponsors of DrupalCamp Vienna 2013 and supporter of the d8rules initiative. Also we were founding member of the GraphQL module by Sebastian Siemssen and Philip Melab or the Commerce BTCPay module from Andreas Tasch for Commerce 2. We are active on IRC and the drupal.org issue queue and provide support and documentation. 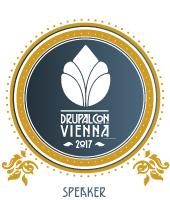 Zensations is also one of four Acquia partners in Austria. Acquia is an software-as-a-service provider for enterprise-solutions when it comes to cloud hosting and cloud-based site factoring. Please contact us for further information personally.